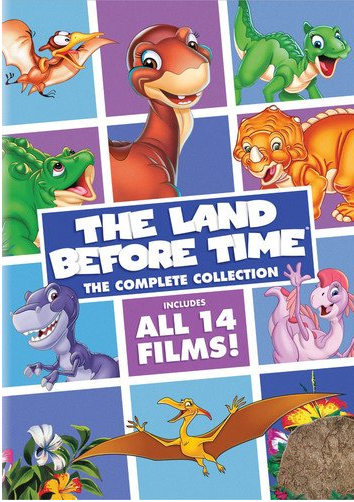 Today at Amazon you can save 72% off the complete collection of The Land Before Time! This collection includes all 14 films on sale for just $16.99 (reg. price $59.98) plus free shipping (with Prime).